NEW! 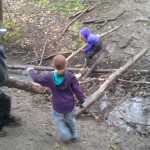 Full-time forest school, as well as more options for part-time programs available for all school-aged children. Nature School is so excited to offer our Investigators program as a Full-time and Part-time program (children ages 3.8-13). 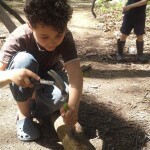 We provide an authentic learning experience through some of the most important developmental years of their lives. We welcome all students who would benefit from an innovative Project-based, Child-led program that takes place outdoors for the majority of the time. 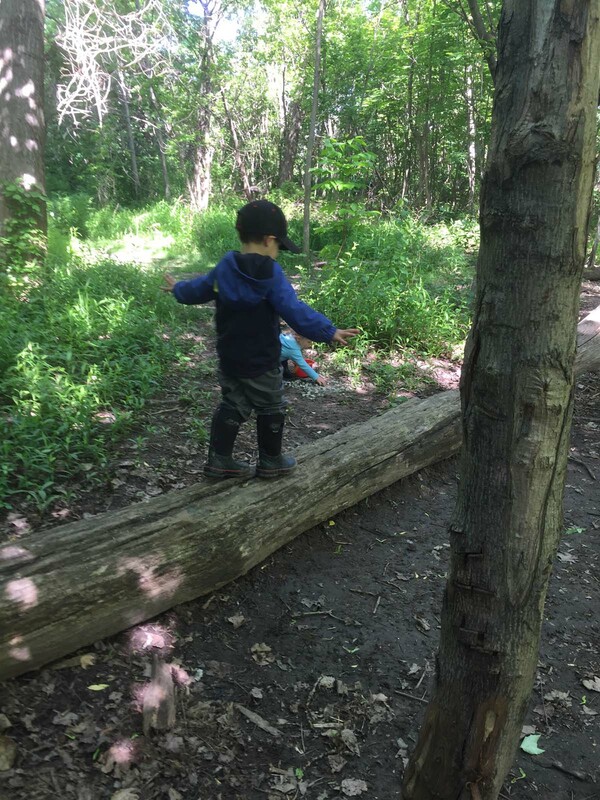 Teachers are members of the Ontario College of Teachers in good standing, and qualified Early Childhood Educators who are dedicated to delivering a high quality, child centred, inquiry and project-based Forest School Program. The students spend the majority of their time outdoors, rain or shine, with access to indoor space. Internet access, laptops, printers, microscopes and a variety of other research and presentation tools will be available for the consolidation and reflection of learning that occurs in the woods. The indoor space will be also be utilized in the case of inclement weather. Introduction of key concepts and research tools are introduced individually or in small groups, depending on readiness, rather than grade. The Ontario Curriculum is consulted as a resource for the development and progression of skills. Teachers are guided by the student first, by the natural phenomenon (i.e.flooded field) and real-life events (i.e. decline in bee population) to act as a facilitator by providing the tools, access to resources and the support to develop projects, which will become more complex as the child matures. 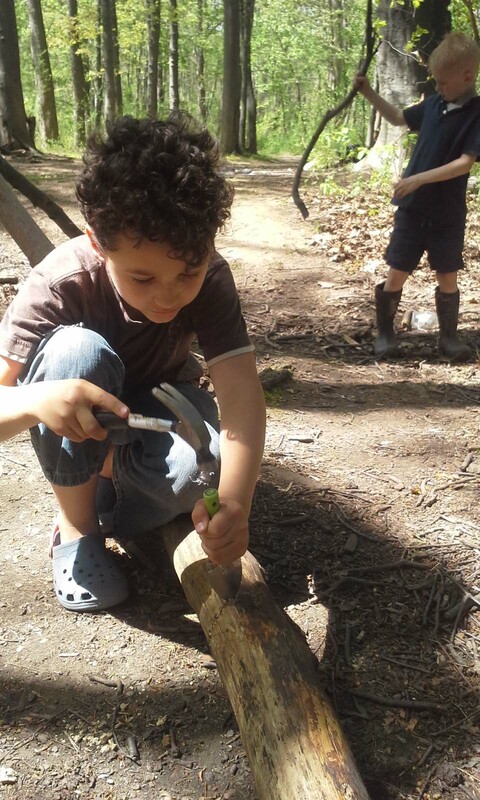 Our goal is to foster the child’s relationship with the natural world and increase their self-confidence as a learner and as a member of the community. We strive to help students develop their natural curiosity and sense of wonder about the world around them, leading them to be independent individuals who think critically, assess risk, ask questions, seek answers and become one who cares about Nature. This program is offered Tuesday each week in St. Catharines, as long as the minimum enrolment is met (please inquire). We meet at the Lions Club, Niagara Street, and walk to Malcolmson Eco Park each day. Other hiking trips may also be planned to explore the variety of other natural spaces close to this location. This program is offered Wednesday each week, where we will explore the Bruce Trail and Beamer Memorial Conservation Area. Fires are permitted at this site only. 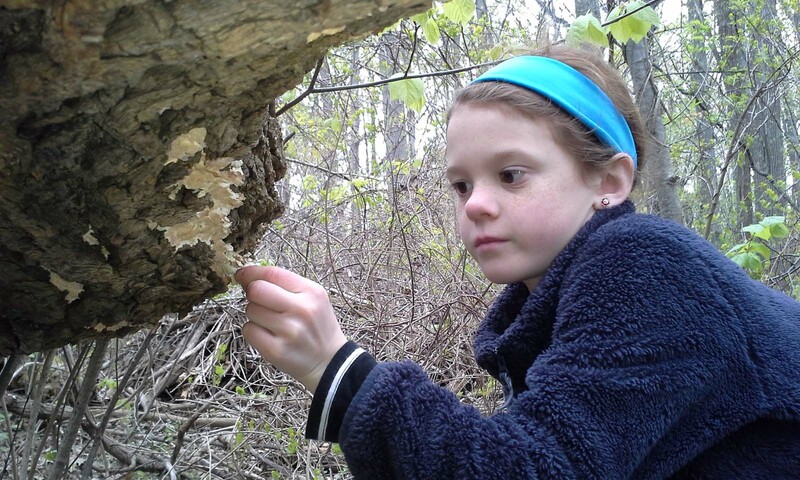 Immersed in nature – research supports our own observations, that time in the woods is good for a child’s physical, mental, and emotional health. 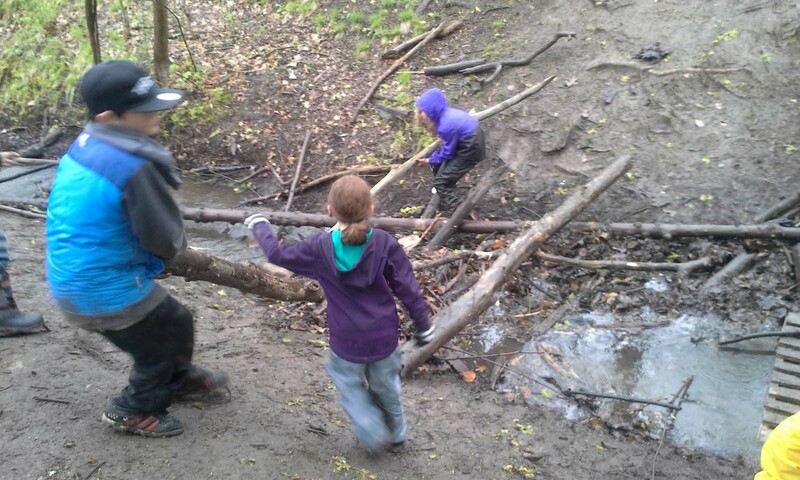 Reliance is built when children trek into the woods in all kinds of weather, negotiating trails, working as a team, and assessing and taking risks in the physical environment. 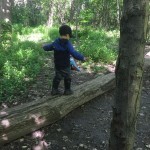 Regular and extended time visiting the same location in the woods helps develop the relationship the child has with nature, as well as allowing them to witness the seasons throughout the year. Child centred – trained teachers work individually with your child to develop their educational plan. Our model allows for regular individual consultations and lessons, as well as providing resources for individual practice of academic skills. Inquiry based – “I notice, I wonder, it reminds me’. Children will be encouraged to ask their own questions, and practice mindfulness and observation skills. 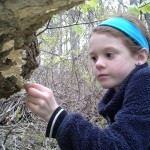 As children spend more time in the woods, their sense of wonder is heightened; questions become more complex and connections are made. Project based – with varying levels of independence, children will complete projects of their choice throughout the semester. A project on bees, for example, may look like a labelled drawing of a bee, a song or book on pollinators, or it may be a well-researched video presentation on the importance of bees. Experienced teachers help to bring in aspects of math, literacy, language, and the arts. Project based learning also develops skills needed to be a successful learner, such as: research, independent learning, seeking understanding, etc.